RSM Bird Cameron’s director of information security, Jo Stewart-Rattray, has picked up the coveted National ICT Professional of the Year gong at the 2011 iAwards in Melbourne. See other winners from this year's iAwards. The iAwards honours technology innovation and leading IT professionals in Australia, collaborating with industry bodies the Australian Computer society (ACS), the Australian Information Industry Association (AIIA) and the Pearcey Foundation. Stewart-Rattray has 24 years’ experience in ICT, consulting on information security issues such as governance in commercial and operational areas of business in industry sectors, including banking and finance, utilities, automotive manufacturing, tertiary education, retail and government. “It is an honour to be recognised by my peers and the industry for my contribution to the ICT sector," she said in a statement. "I would like to take this opportunity to congratulate the other iAward winners and nominees." 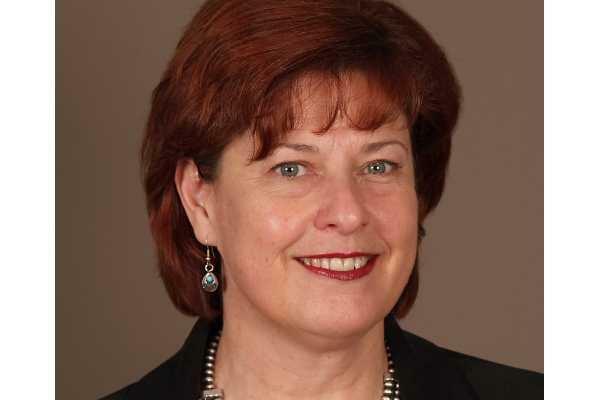 Stewart-Rattray is the international vice-president of the International Systems Audit and Control Association (ISACA) and chairs its International Leadership Development Committee and Security Culture Taskforce. She also sits on the International Council on Large Electrical Systems (CIGREs) international working group B5.38 and worked with the group to assess information security risks in power system operations within supervisory control and data acquisition (SCADA) systems and the implementation of security controls. She currently sits on the Control Objectives for Information and related Technology (COBIT) for Security Taskforce and is a co-opted member of the ACS South Australian Branch Executive Committee (BEC). Other iAwards winners include Pure Hacking, which took out the national iAward for its PureWAF security application, a web application firewall to help manage the mitigation and monitoring of security breaches.